Is The San Diego Real Estate Bubble About to Burst? It seems that there are A LOT of people in the San Diego real estate industry who are worried about the San Diego real estate market. 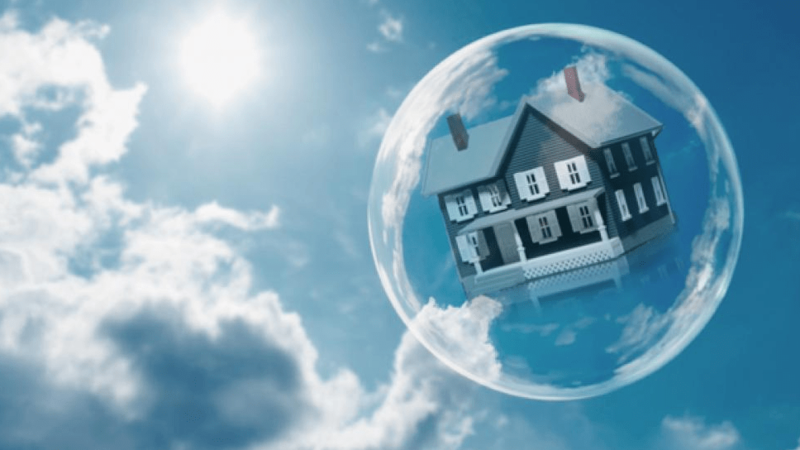 Could it be that the San Diego real estate bubble is about to burst – AGAIN? We just don’t know – do we?